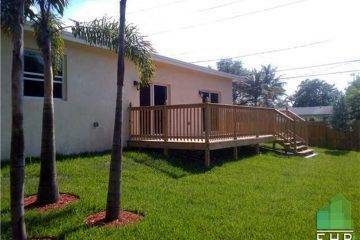 Are you looking for Florida Home Builders? Building a new property is not only a huge investment, but it is also one of the biggest decisions of your life. As you cannot afford anything going wrong, choosing wisely for the right home builder is a critical decision and should not be underestimated. 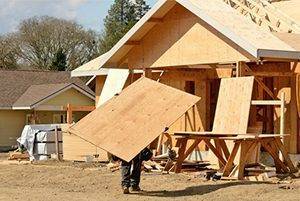 Hire the services of ECO Home Builders for your new home construction, home renovation, remodeling, or additions; and you won’t be disappointed! EHB is an established Florida-based custom home builder dedicated to offering clients with a service-focused, hands-on, and professional building experience at an affordable price. At ECO Home Builders, we seek to offer high-quality construction experience coupled with the utmost professional and personalized service possible. We can work with your existing home building plan or customize a new one according to your needs. Our skilled and experienced team will be with you from start to finish to make sure that you are always kept well-informed of what's going on and what to expect. Our years of knowledge and expertise in this business enables us to leverage environmental and zoning issues, solidifying our position as green builders determined to build an energy-efficient home that makes the most of your requirements of the site and situation. As your premier custom home builder, we can help build a custom home that not only meets your specific budget and timeframe but also fulfills your unique aspirations and dream. 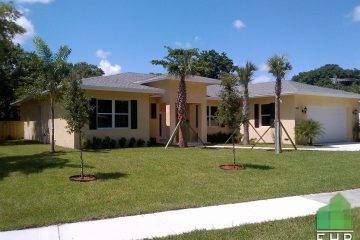 EHB builds new custom homes for lot owners in Florida and surrounding areas. According to your requirements, we can either work with your plans or ours. Furthermore, we offer “Green Technology” new home construction with a focus on meeting the requirements of local building codes. Whether you want us to build your home according to your specifications or ours, you can rest assured knowing that your custom home package will be affordably priced. We also specialize in waterfront home construction, tear down rebuilds, renovations, and additions. With our state-of-the-art designing approach, we can design or remodel various aspects of your home. 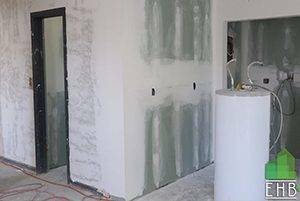 We are experienced in all kinds of home renovations including kitchen remodeling, basement renovation, bathroom renovation, and much more. Whether you want to replace the cabinets of your kitchen, need to install tile flooring in your bathroom, or simply want to touch up your home for an elegant, fresh look, you can count on our remodeling experts to get the job done professionally and according to your needs. From the simple to the complicated, ECO Home Builders have experience in all kinds of home additions. 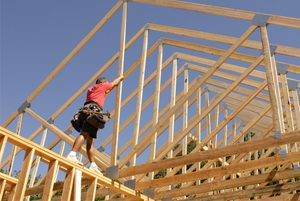 Whether you want to add a second floor to your one story home or add an attached garage, we can help. We also specialize in master and in-law bedroom additions, screened porches, decks, upscale renovations, and finished basements. Professional care and devotion are essential to everything that we do, dedicating ourselves to customer satisfaction. Similarly, collaborating well with our clients always leads to a stronger relationship, greater trust, and an excellent end product. We cover all kinds of industries and strive to design a look and finish that exceeds original clients’ requirements. 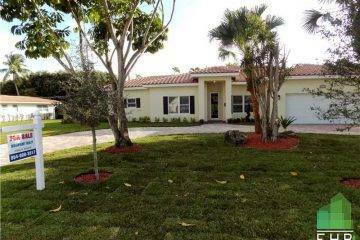 Call us today for an onsite appointment at 954-665-0852 or click HERE and fill out a quick Form! Excellent work on remodeling our Fort Lauderdale condo. We are so delighted with our house! 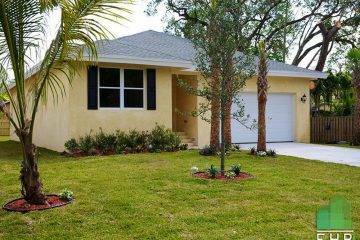 Florida Home Builders	Overall rating:	5	out of 5 based on 8	reviews. © ECO General Contractors, All rights reserved.